The Barrington Police Department answered 464 calls and 118 complaints during January, according to the monthly report delivered to the borough council this week. Among the crime reported in the month were three residential burglaries, two ID thefts and two thefts of motor vehicles. 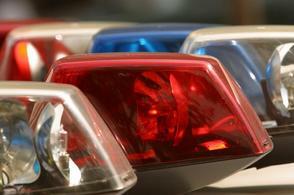 The residential thefts bring the total for that crime to eight in the past three months. Overall, police arrested 11 adults and issued 88 traffic summonses. In comparison, the department made 24 arrests and issued 127 traffic summonses while answering 510 calls and 152 complaints last January. 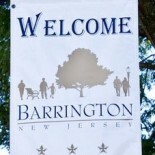 This entry was posted on February 14, 2013 by Barrington Bulletin in Borough Hall, Crime.